Sunday, May 12, 2019 12:30pm To 2:30pm. 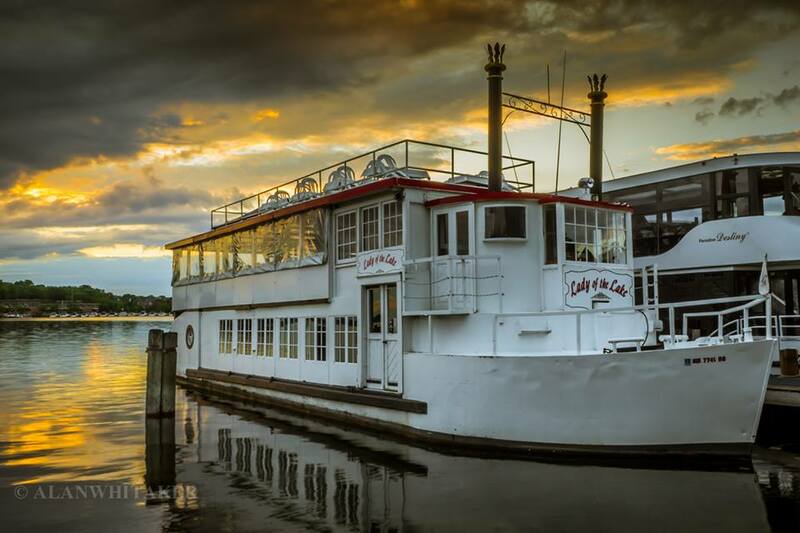 Treat Mom to a fantastic day with a cruise aboard the Lady of the Lake on Lake Minnetonka. Order box lunches for the family, stop at the bar for beverages and Mom won’t have to do anything but enjoy herself. This Mother’s Day you can take part in the best celebration there is with our Mother’s Day Cruise. It’s an event that she’ll always remember with the spectacular views of Lake Minnetonka. You’ll see sights as the Lady of the Lake makes its way around the Big Island.